Fortnite season 8 is upon us. 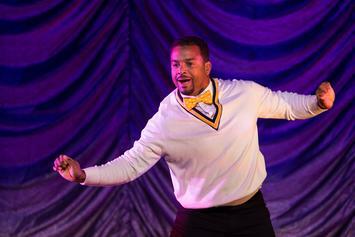 The Copyright Office denied Carlton the right to the Carlton dance. 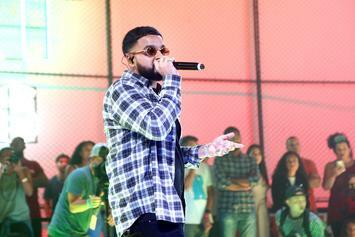 Epic Games says the "Swipe It" dance has been misidentified as the "Milly Rock" by all the detractors. That's one way to spend retirement. 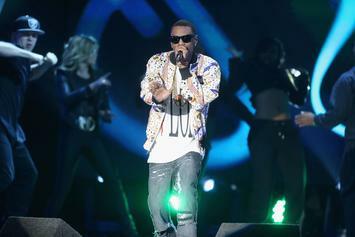 BlocBoy JB is the latest to take Epic Games to court over unauthorized use of his dance. 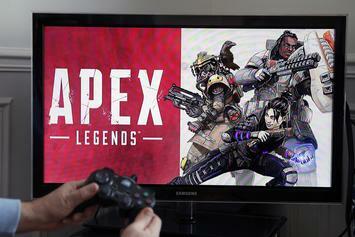 Looks like Epic Games isn't too happy with Big Soulja. 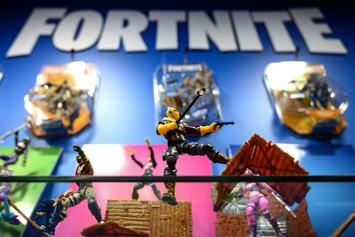 Could Fortnite's historic earnings bring about a slew of lawsuits from "dance originators?" 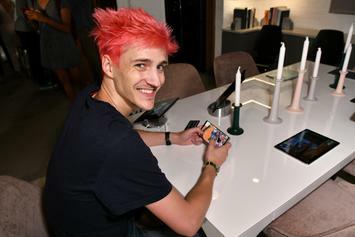 The hackers made purchases and talked to people. Scott has come a long way. 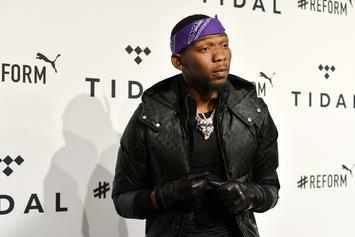 BlocBoy JB follows Alfonso Ribeiro and 2 Milly in taking legal action against Epic Games. 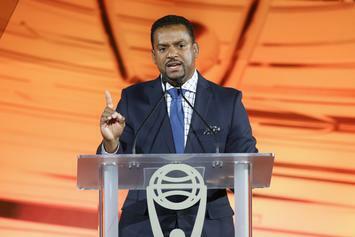 Alfonso Ribeiro's old interview footage surfaces and could possibly jeopardize his lawsuit against Fortnite creators. 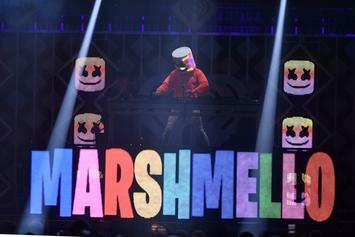 Backpack Kid is not happy over the use of his dance in Fortnite. 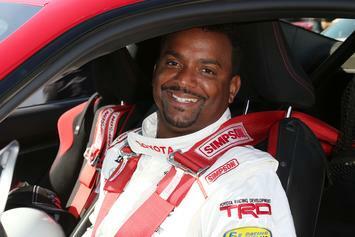 Alfonso Ribeiro needs the Fortnite creators to cut the cheque. 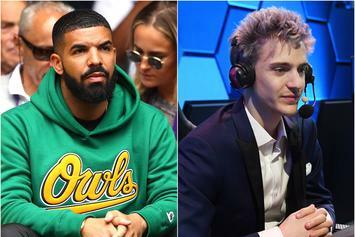 Ninja Claims Drake "Pushed Gaming Into The Mainstream & Made It Cool"
Drake had a heavy hand in making gaming mainstream, according to Ninja. 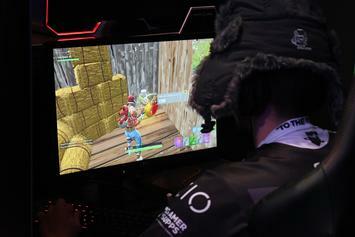 Christmas comes early to Fortnite fans. 2 Milly is urging all the other artists who've had their work stolen by Epic Games to come forward as well. 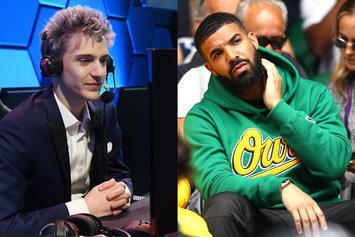 Drake's Epic Games' account was hacked over the weekend, which tried to jeopardize Ninja's charity event. 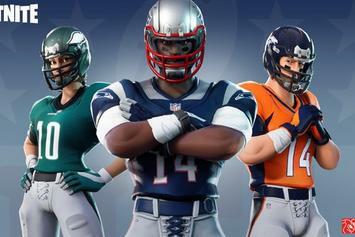 Fortnite teams up with the NFL. 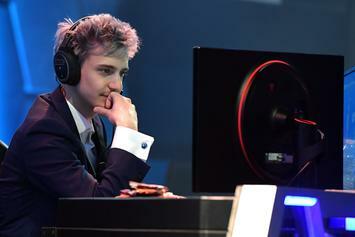 NYE gets some "Fortnite" crossover. Ellen can't understand the killing and dancing concept.